Having had a bad experience with decorators before, I was pleased when a friend recommended your services. First class work throughout. Thank you so much. preparation and repair work (eg. wallpaper stripping, wood preparation / treatment, plastering and minor repairs). 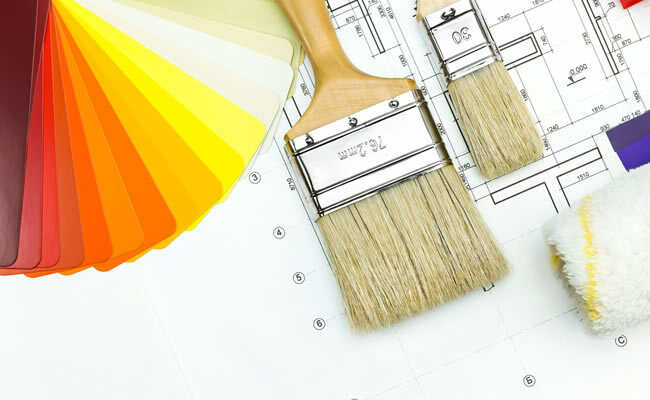 We are happy to help with most aspects of interior and exterior decorating work to suit the needs of domestic customers. Please contact us now to discover how we can help you.